With the 4th of July right around the corner, it is time to start looking for fun patriotic treats to serve at your barbecue. Decorated cookies are always a fun option, but can take time and frosting skills that you might not have. Silviya has a fun alternative with these colorful 4th of July flag cookies and she shares her best cookie dough log recipe to help you make them. 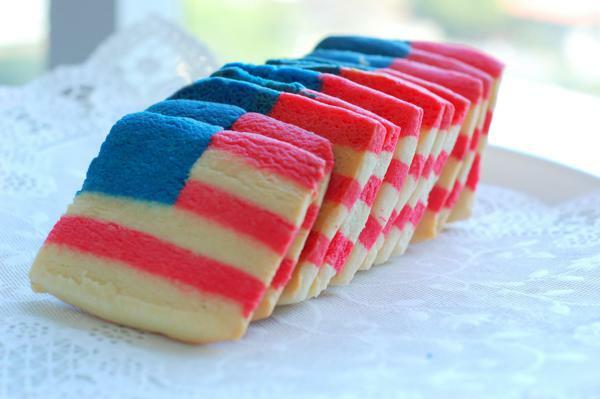 You can check out how to make American flag sugar cookies over at Mom's Shopping Engine.